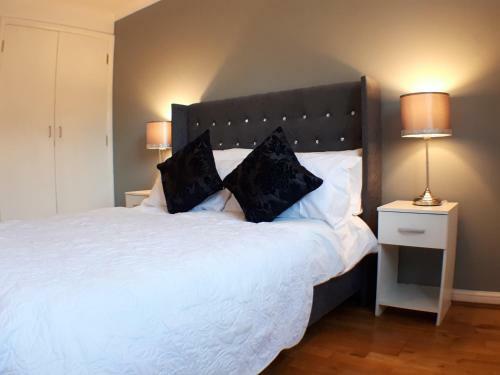 Westminster London Apartments in London is an apartment building. 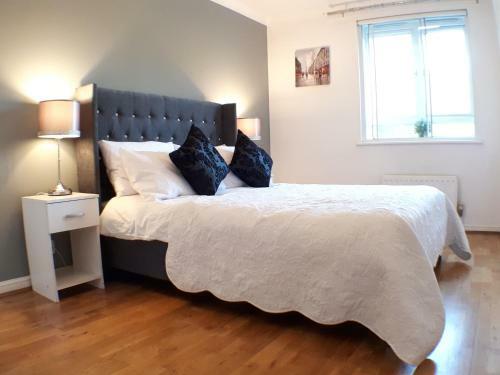 Offering free WiFi and city views, Westminster London Apartments provides accommodation located in London, just 800 metres from Westminster Abbey. 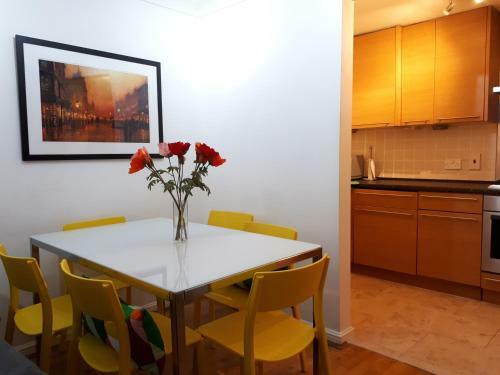 The apartment is 1 km from Houses of Parliament. 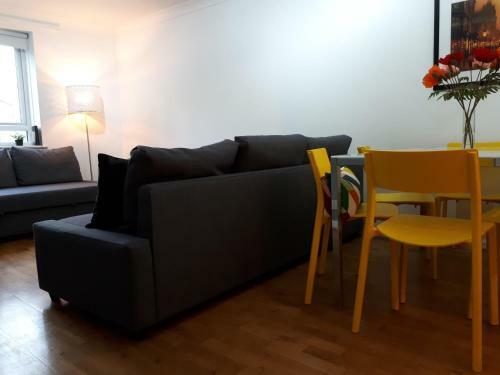 The apartment comes with 2 bedrooms, a flat-screen TV and a fully equipped kitchen that provides guests with a dishwasher, an oven, and a washing machine. 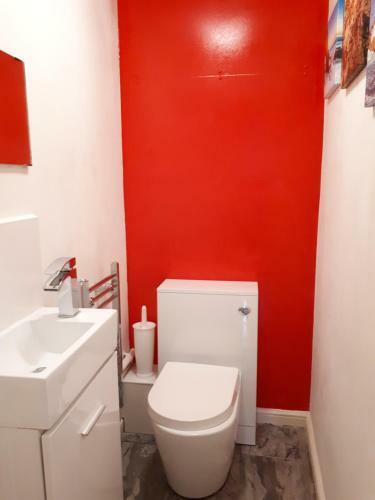 The property also has 1 bathroom fitted with a shower, free toiletries and a hair dryer. Buckingham Palace is 1 km from Westminster London Apartments..., while Big Ben is 1.1 km from the property. 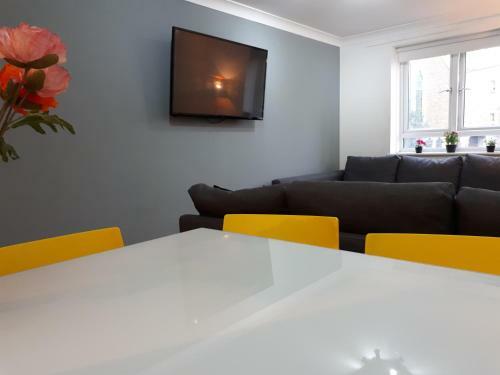 The nearest airport is London City Airport, 15 km from the property. 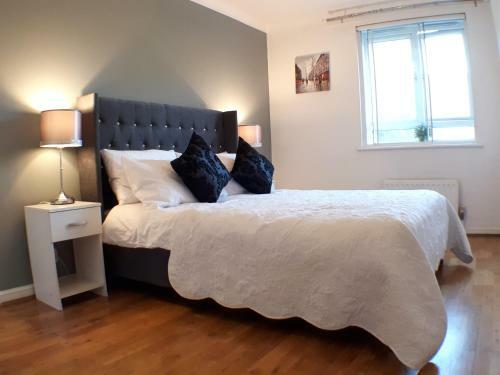 Offering free WiFi and city views, Westminster London Apartments provides accommodation located in London, just 800 metres from Westminster Abbey. The... apartment is 1 km from Houses of Parliament. 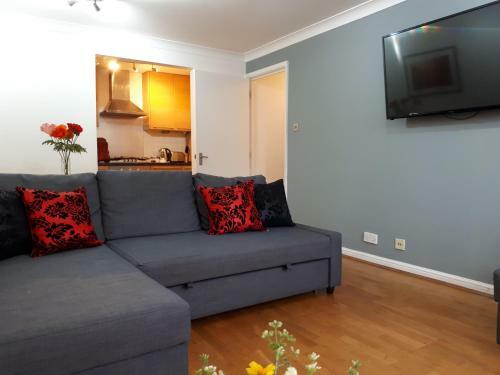 The apartment comes with 2 bedrooms, a flat-screen TV and a fully equipped kitchen that provides guests with a dishwasher, an oven, and a washing machine. 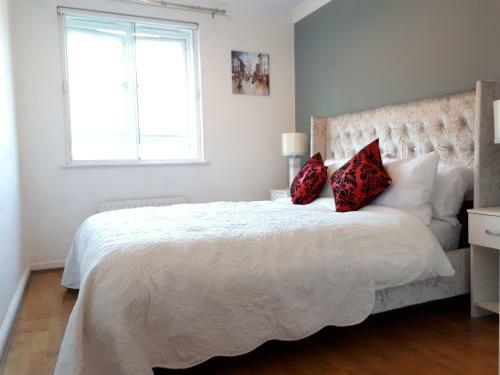 The property also has 1 bathroom fitted with a shower, free toiletries and a hair dryer. 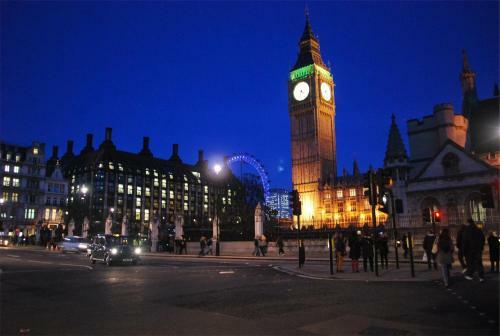 Buckingham Palace is 1 km from Westminster London Apartments, while Big Ben is 1.1 km from the property. 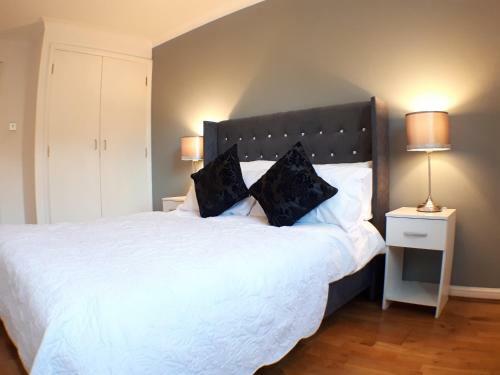 The nearest airport is London City Airport, 15 km from the property. 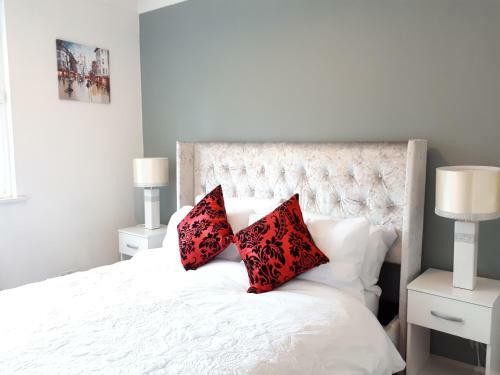 When would you like to stay at Westminster London Apartments? A damage deposit of GBP 200 is required. The host charges this 14 days before arrival. This will be collected by credit card. You should be reimbursed on check-out. 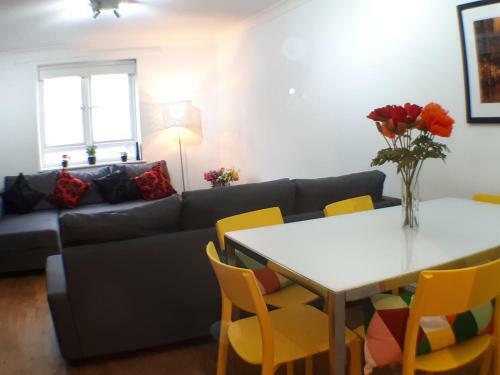 Your deposit will be refunded in full via credit card, subject to an inspection of the property. Please inform Westminster London Apartments in advance of your expected arrival time. You can use the Special Requests box when booking, or contact the property directly with the contact details provided in your confirmation. Guests are required to show a photo identification and credit card upon check-in. Please note that all Special Requests are subject to availability and additional charges may apply. This property is located in a residential area and guests are asked to refrain from excessive noise. This property will not accommodate hen, stag or similar parties. Please note that the cleaning fee will be charged prior to arrival. It is not included in the room rate. Please note only guests who appear on the booking will be permitted entry.